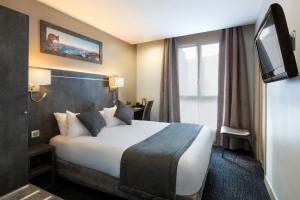 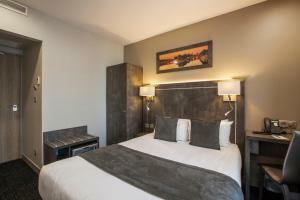 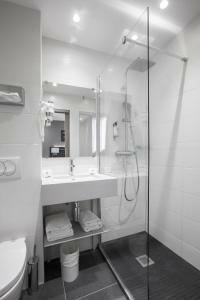 This Best Western has a 24-hour front desk service and it is situated next to Italie 2 shopping centre. 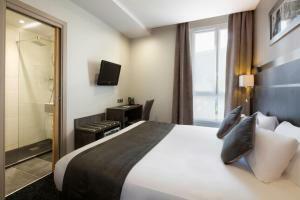 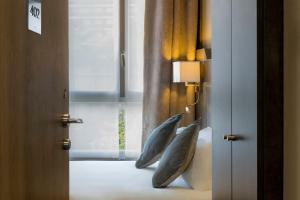 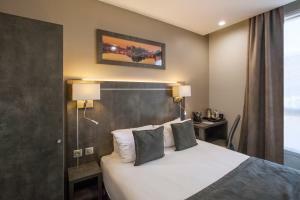 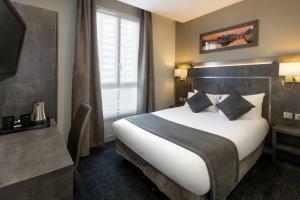 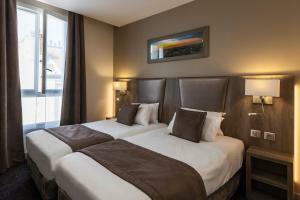 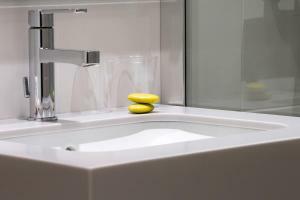 Its central location allows for easy access to all of the city's sought-after tourist destinations whether on foot or using public transport such as, Place d’Italie Metro Station, which is 120 metres from Best Western Paris Italie. 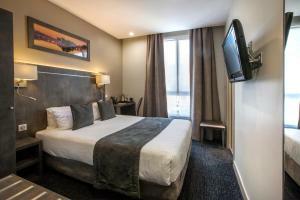 AccorHotels Arena is located 1.9 km from the property. 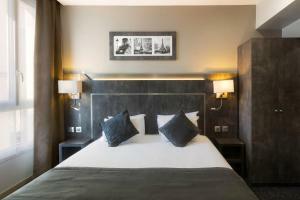 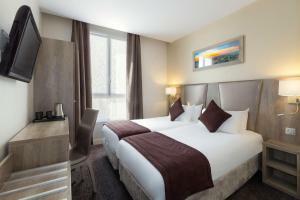 Rate: € 67.50 ... € 150.00; select dates below to get current rates. 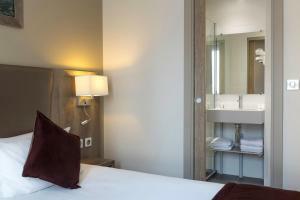 This double room features a minibar, tea/coffee maker and air conditioning.